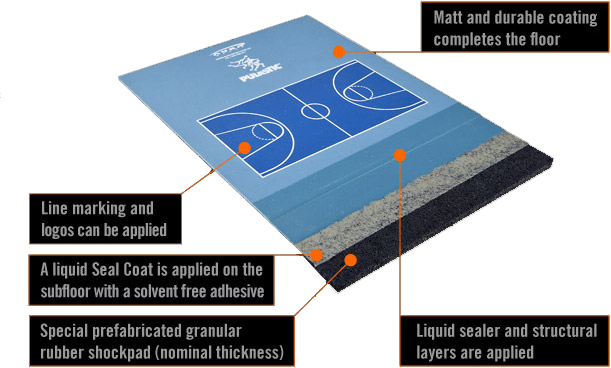 Pulastic 2000 is an indoor cushioned synthetic floor for multi-purpose usage in a variety of applications. 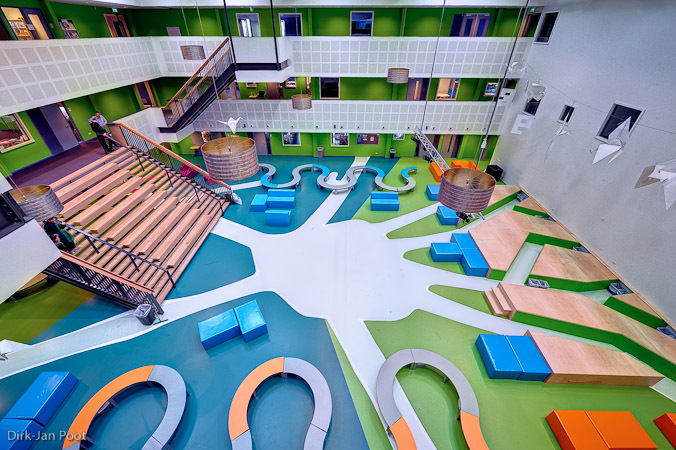 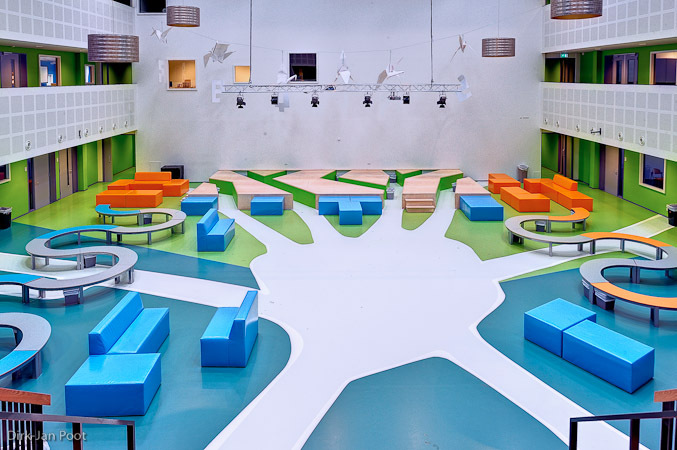 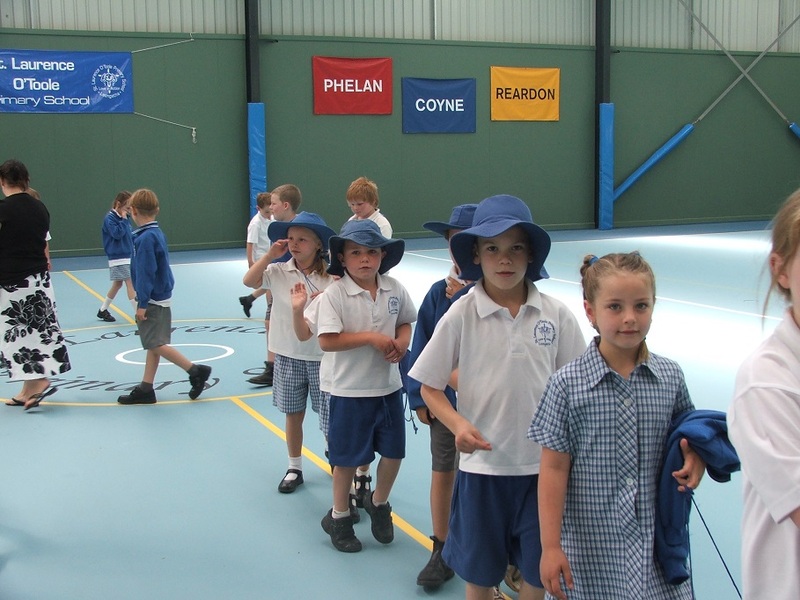 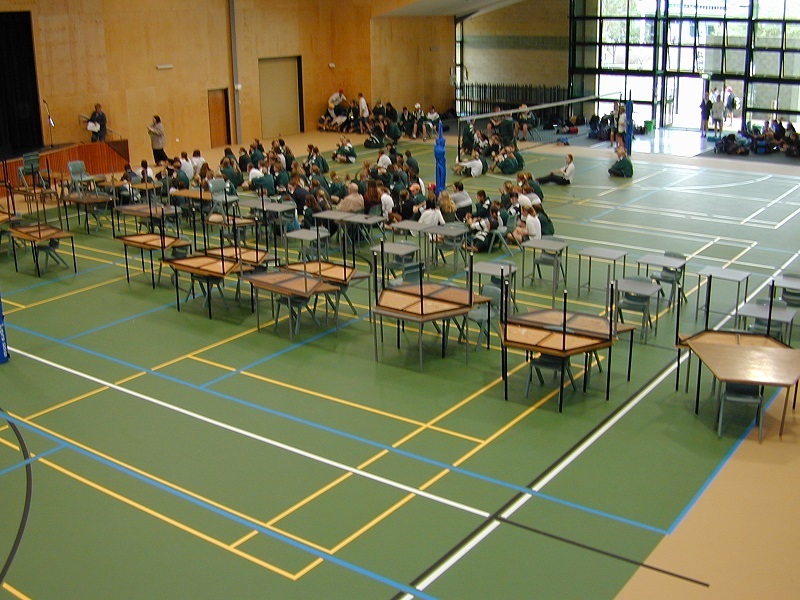 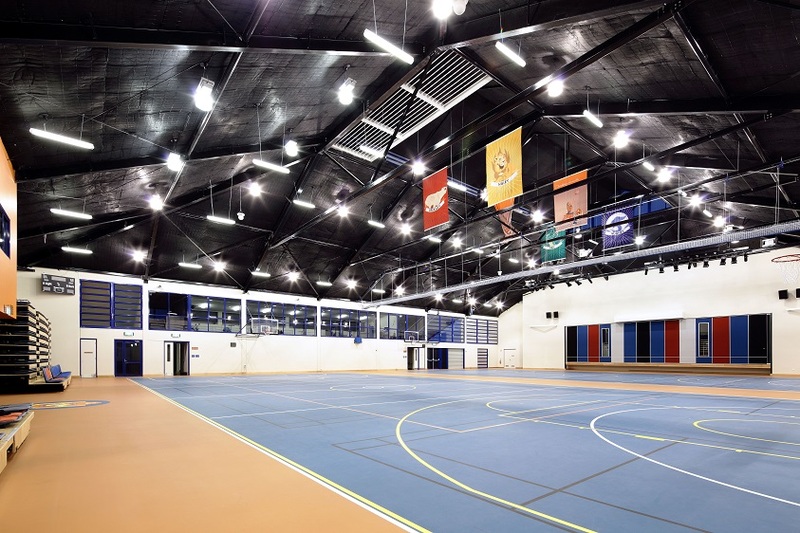 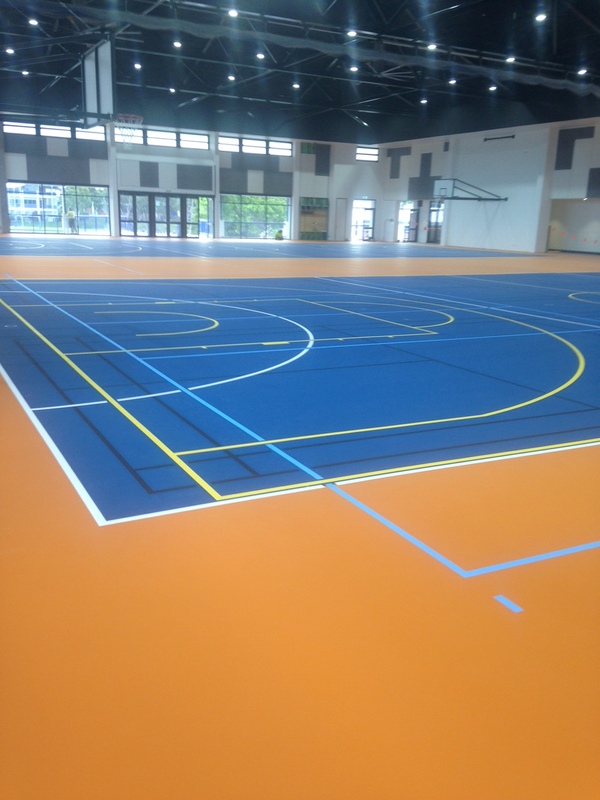 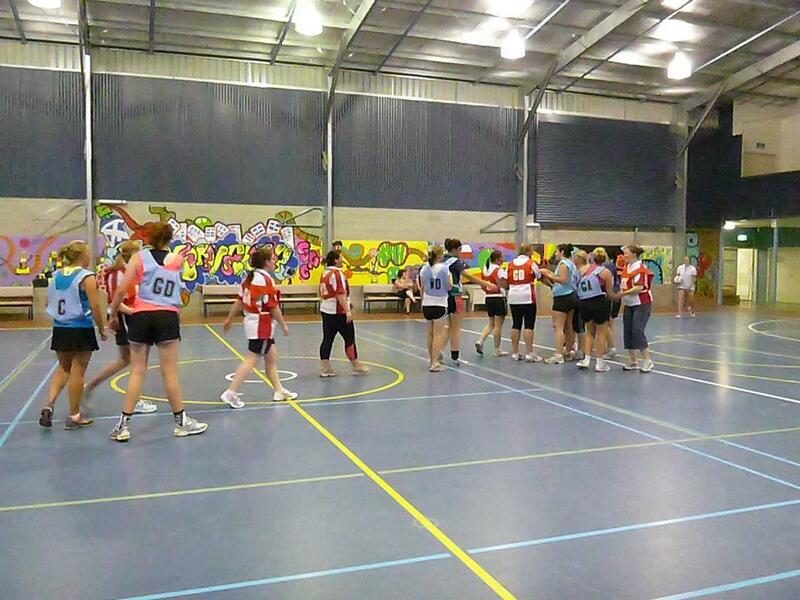 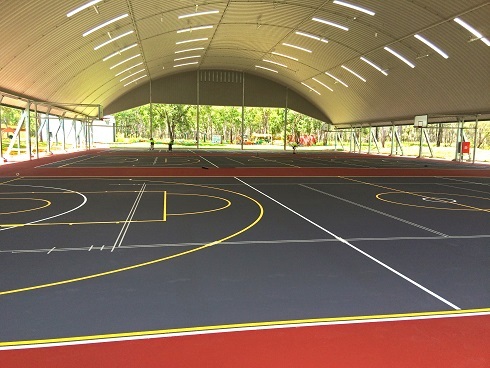 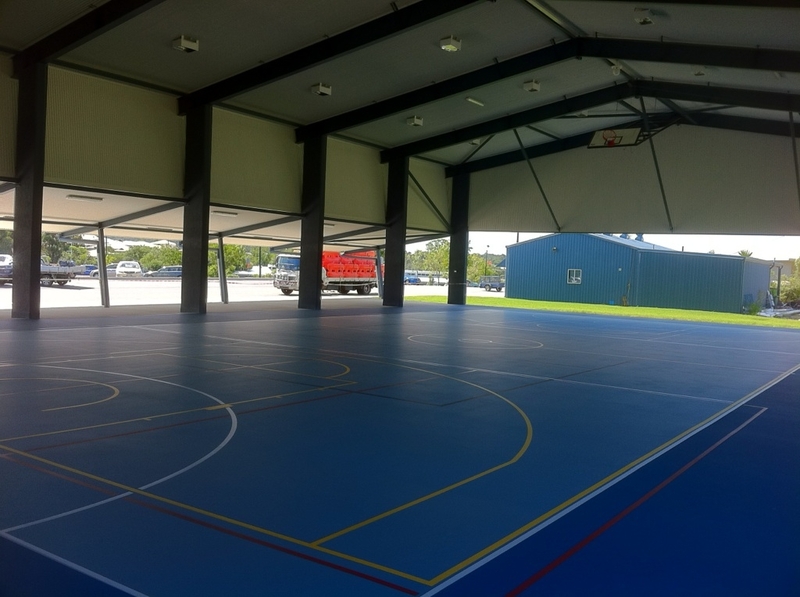 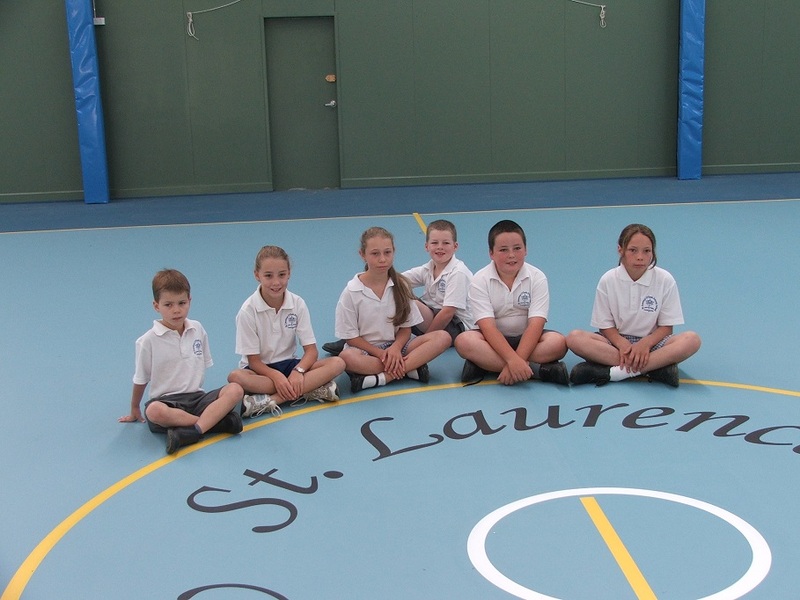 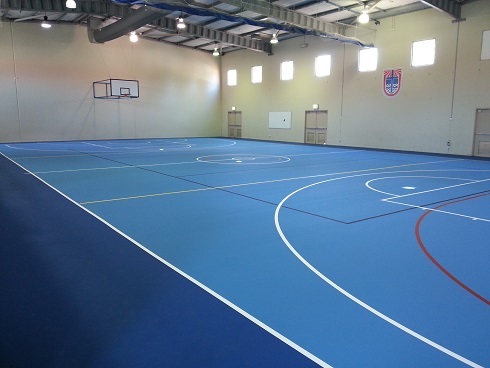 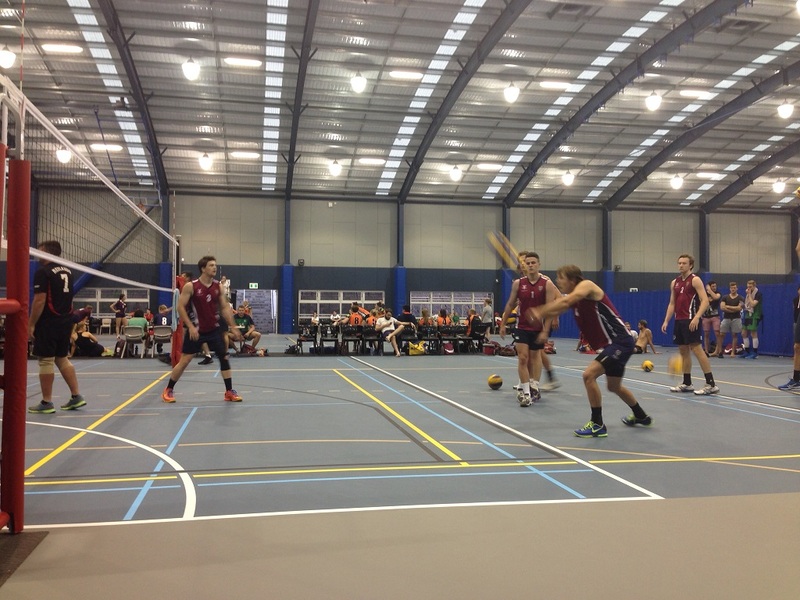 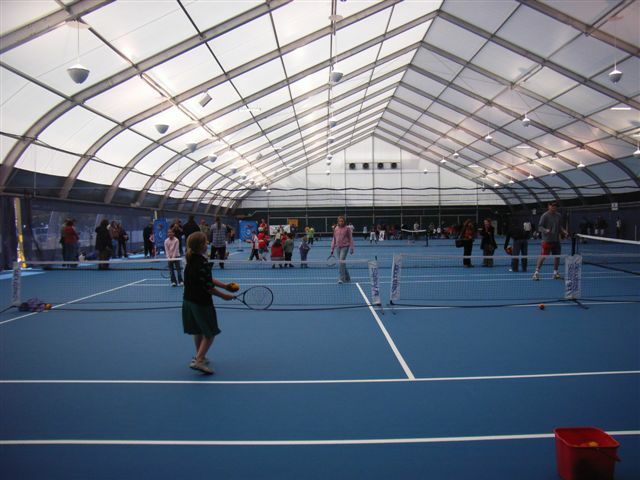 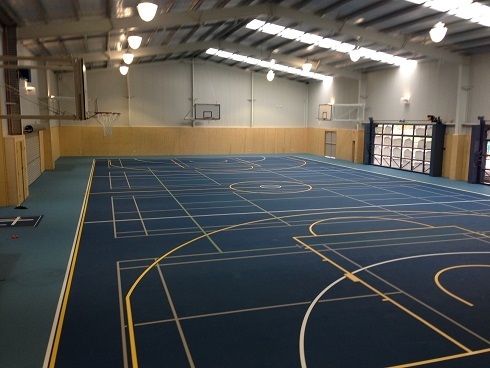 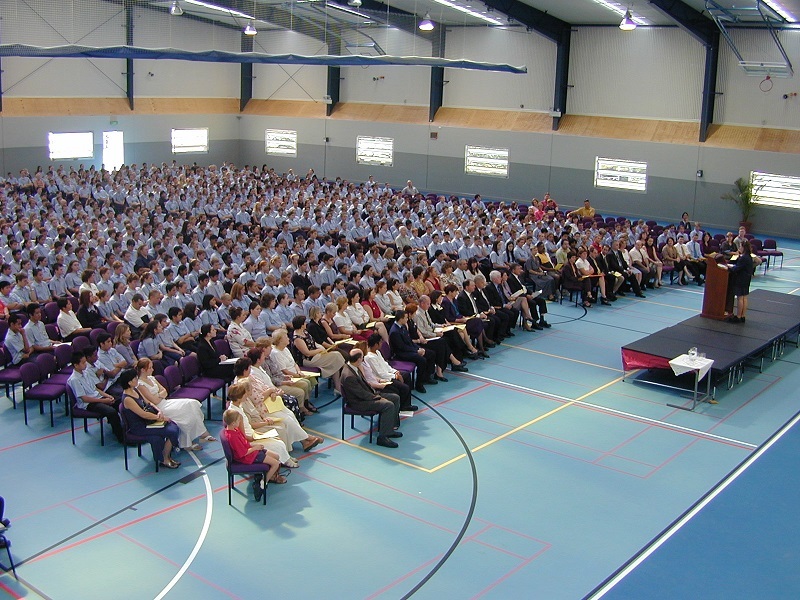 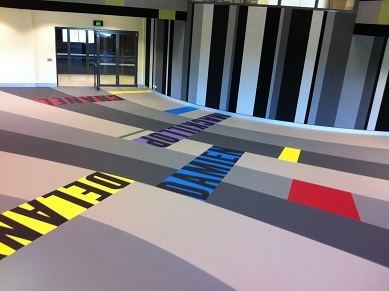 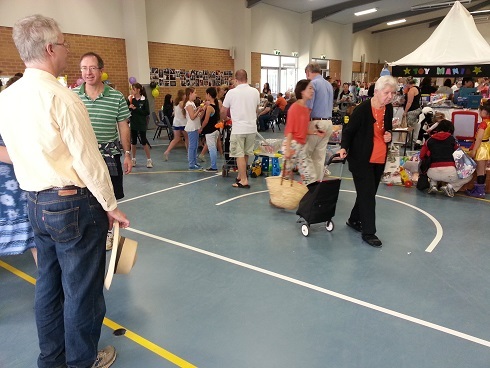 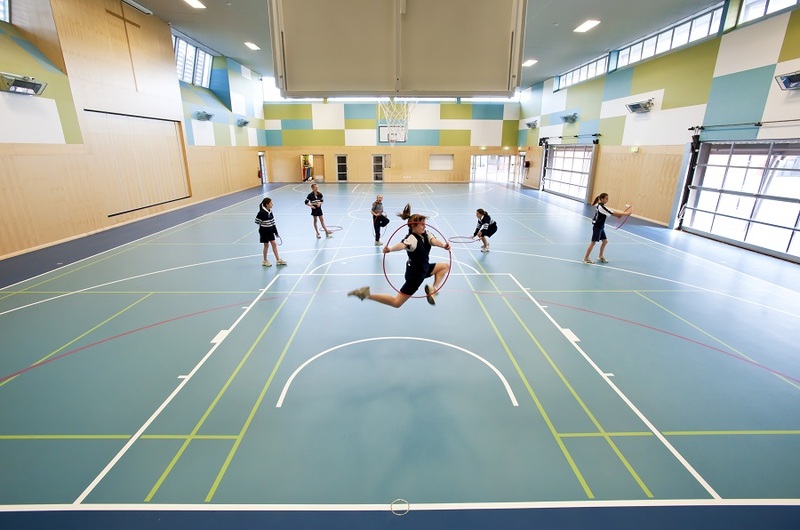 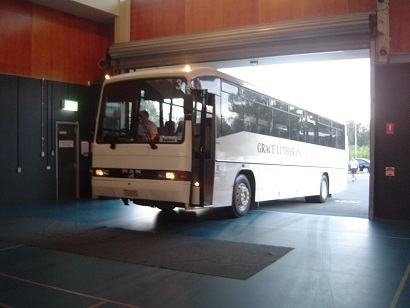 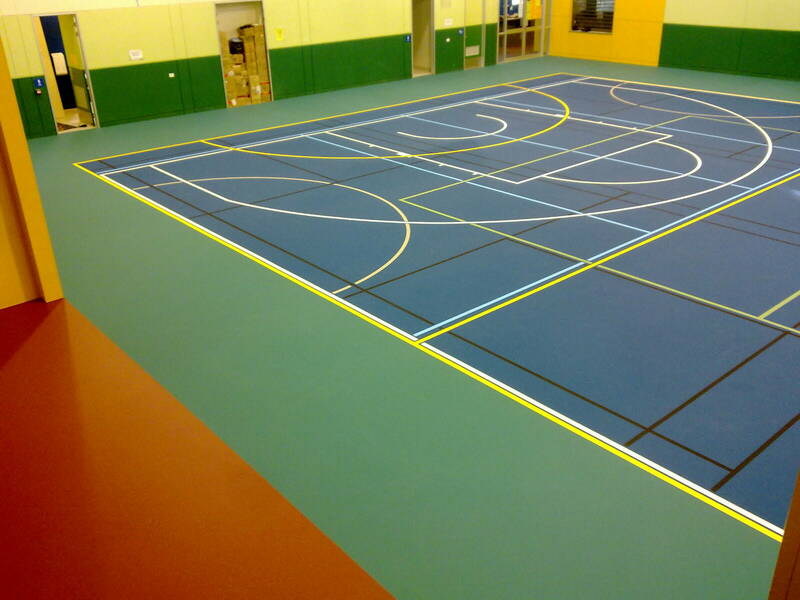 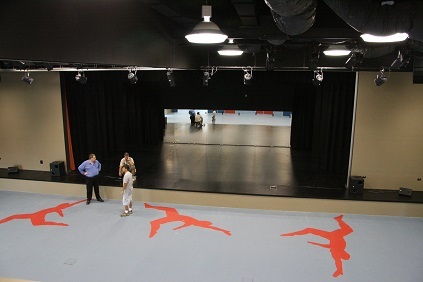 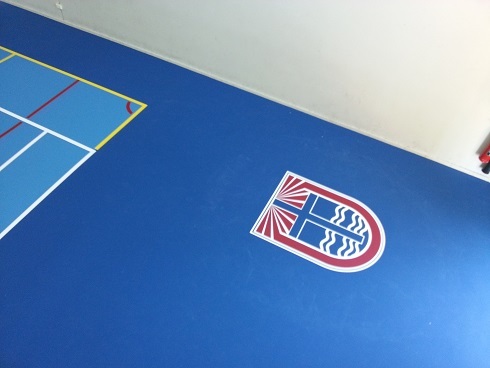 Pulastic 2000 is a cost effective durable high quality floor covering for sports halls and gymnasiums, which are used for a wide variety of indoor sports as well as for multifunctional purposes. 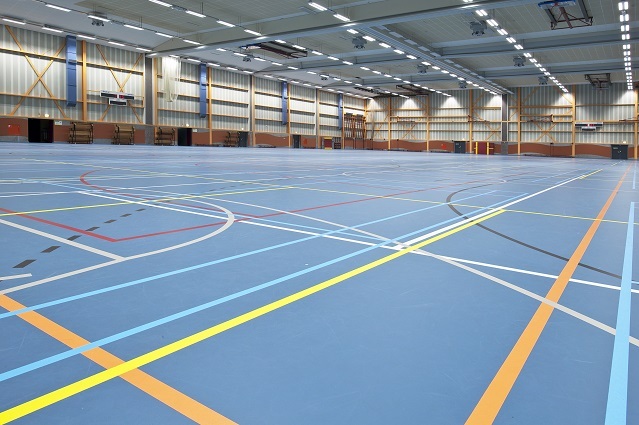 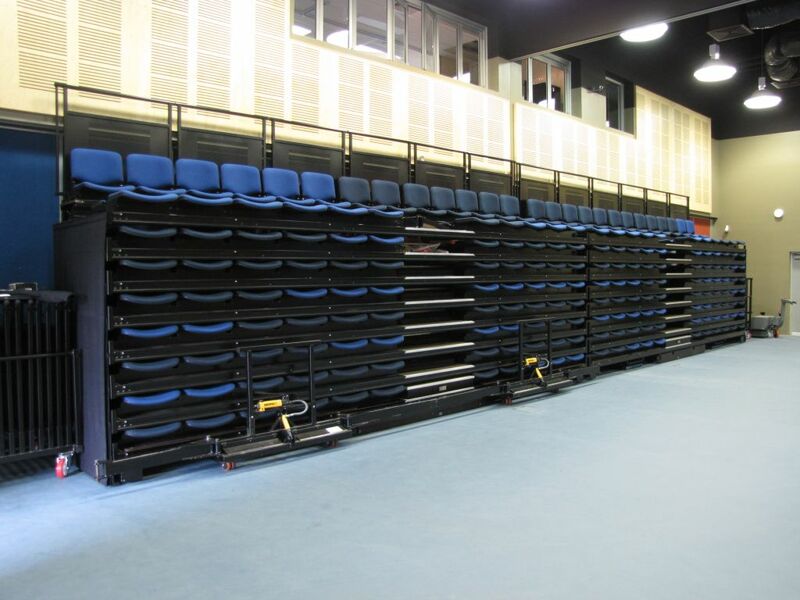 The Pulastic 2000 sports flooring system is specially developed to bring comfort and safety in sports combined with a very high level of multifunctional characteristics and very low maintenance requirements. 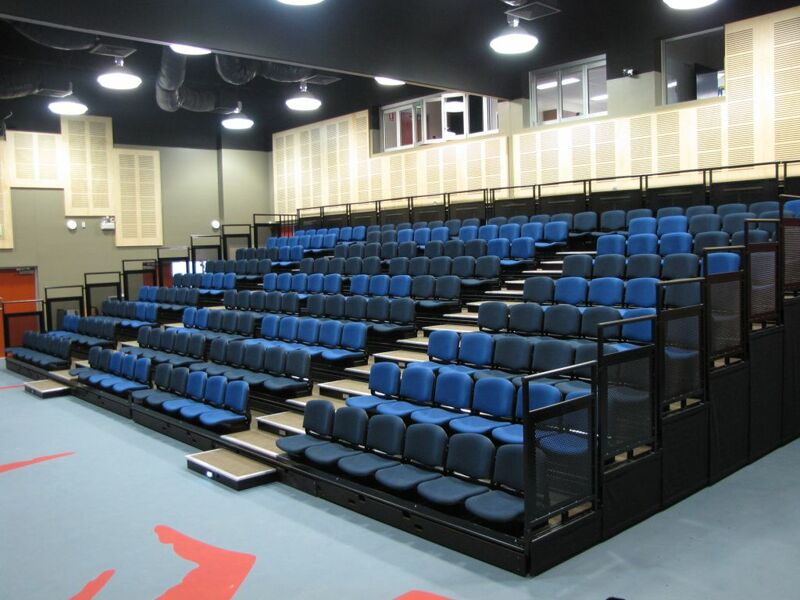 As well as Pulastic 2000, Aura offer all systems within the Pulastic range – please call us for more details or download the Pulastic Range PDF below. 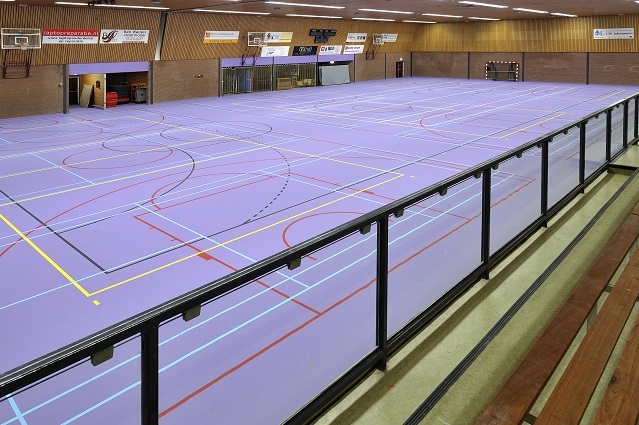 @Copyright 2019 aura sports.com All rights reserved.